Attorney Matthew Wasinger is an estate planning attorney who works with families and businesses in Winter Park, College Park, Delaney Park, and Orlando. Matthew has been protecting business and family legacies since 2008 and focuses on young families as he feels they’re an underserved group in Florida. 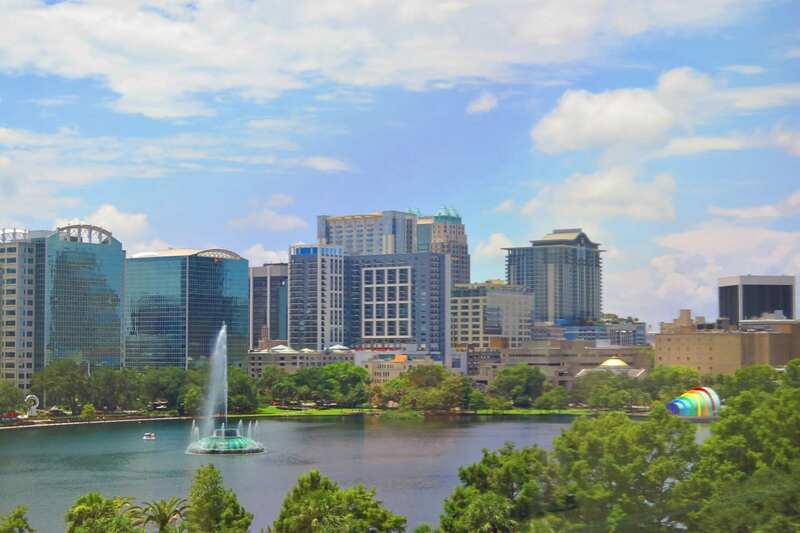 A resident of Winter Park, Florida, with offices in Orlando, Matthew is a member of the community. He provides clients with ongoing support and with a complimentary three-year review of existing estate plans. Estate planning is a legal roadmap that tells judges and heirs exactly how your assets and children should be taken care of after you die. Matthew puts together wills and trusts that help with wealth preservation and can establish guardianship of your children and help you put together a plan for your future. Never face a legal problem without an attorney. Start estate planning today, because having something done is better than nothing at all. This is a will-based plan for those who may not have many assets but who would go through probate. This is a plan to ensure that small children are taken care of and that health care directives are followed. The Family Plan offers peace of mind. It includes health care directives and powers of attorney so that you, your children and family are cared for should a death occur. A Family Plan will ensure that your children are raised by the people you choose and not removed from your home by state authorities. This a trust-based plan for those who want 100% assurance that family wealth will be transferred to heirs as conveniently as possible and within the privacy of Matthew Wasinger’s office without the involvement of the courts. The Trust Plan allows clients to protect their beneficiary’s inheritance from lawsuits, spouses and estate taxes. This is a plan giving you peace of mind that Matthew is here to help you and will navigate the process during your life, and for your family after you are gone. The Trust Plan includes Wills, Health Care Directives, and Powers of Attorney so that you and your assets are well taken care of. All asset transfers will be handled by you, with unlimited guidance and support from Matthew. There is a Kids Protection Plan that may also be included to ensure that your children are never taken from your home by the state authorities. You plan and determine who will be selected to raise your children in the manner that you choose. This is a plan for the family that wants the total assurance and peace of mind of the Trust Plan and also all the comfort of knowing that assets transfers have been taken care of by our office. This plan is appropriate for busy families who want the least amount of personal effort and the greatest amount of convenience and care. It includes all the components of the Trust Plan, plus, we analyze how each of your assets is titled or designated. We prepare an asset spreadsheet confirming what you own and how it is held and then complete all of the forms and requests necessary to transfer every asset and designate every beneficiary for the maximum protection of your family and your assets. Setting up an estate plan is the only way to avoid probate and estate taxes. If you’re the parents of small children, an estate plan will tell your heirs and the state what you want to have happen in case of your death. Working together with you and what you want for the future, Matthew helps Florida families, individuals and businesses with estate planning, trusts and wealth preservation, and guardianship for minor children. Protect your family, business and legacy. Talk with attorney Matthew Wasinger about the legal challenges you’re facing. Usually, you’re calling to learn about estate planning because you have small children and are concerned for their future. Maybe there was a sudden death of a family member or friend and you saw that their estate went through the courts in a long drawn out process called probate. Estate planning takes the worry out of the equation and answers all the “what ifs” in your family or business. Remember, you can start now and get something in place so that you have an immediate plan for your business and family. What’s most important for your children? Will you leave something to charities?